Villa for sale in Calpe, Costa Blanca. 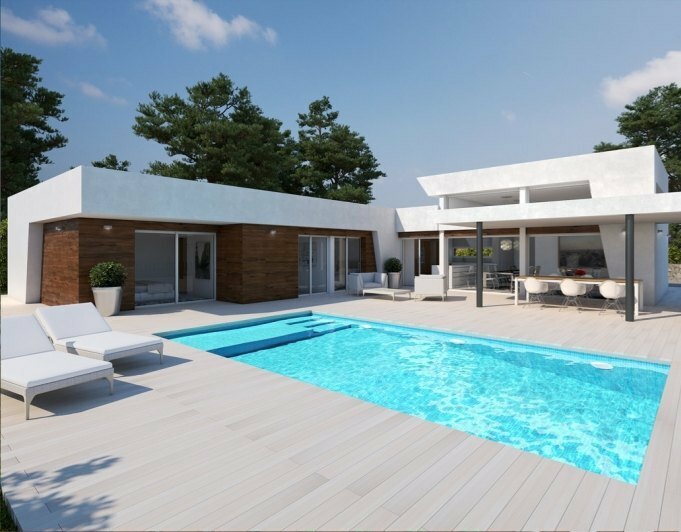 New property or villas for sale in Calpe, Spain. Bindley Properties has a variety of apartments, bungalows, plots, new constructions and villas for sale in Calpe. The town of Calpe is located in the province of Alicante, at 120 kilometers south of Valencia and only 80 kilometers North to the cosmopolitan city of Alicante, Spain. It has lovely setting between peñon de ifach to the south. Calpe is a lovely Spanish village with a lot of character, situated in between Moraira and Altea. And with only a small amount of 19.300 people registered, Calpe has become very popular to foreigners and most apartments, bungalows and villas for sale in Calpe get sold to live all year around. 60% of the population in Calpe are foreigners. Being at just a 15 -minute drive to Moraira and a 10 minute drive to Altea, Calpe offers more peace and not the major holiday makers. The little town offers some fantastic hiking with some well- known routes. 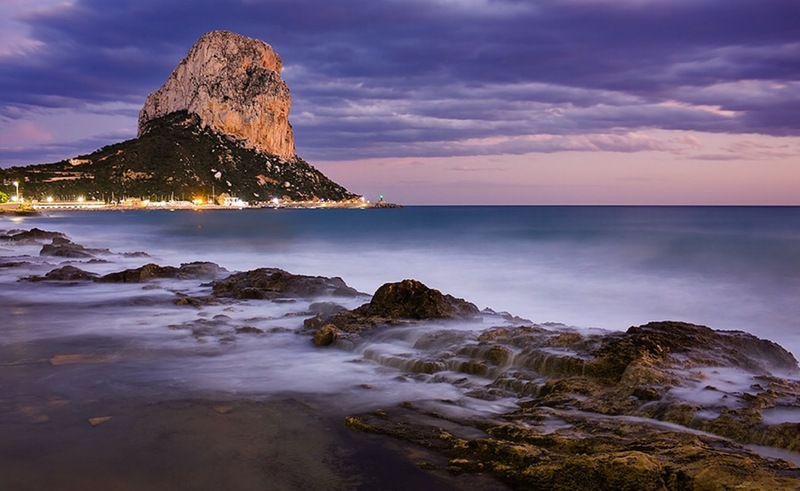 Calpe has several urbanizations, of which Maravilla is the largest, with spectacular views towards the sea, it has it’s own rocky cove ‘La fosa’ with its beach bar and with the well-known ‘cave of the arches’, pharmacy, supermarket, restaurants, school,.. If you are looking for villas for sale in Calpe, Bindley Properties can help you with this. Other urbanizations in Calpe are the following; Olta, Maravilla, Ortenbaig, Cometa..
Urbanism is protected by laws, that prevent the construction of large apartment blocks, this means the landscape is very attractive without any tall towers. Bindley Properties is one of the largest real estate agencies located at the entrance of Moraira, located and can offer you the following properties for sale in Calpe; Villas for sale in Calpe, apartments, plots, bungalows, luxury villas and townhouses, all you can ask for. We, in Bindley Properties, are a small family company that do not only work for you, but more with you personally. We work with you on a personal basis to find your ideal villas for sale in Calpe and surrounding areas and if we do not have the property you are looking for, we have a wide network of collaborating estate agencies in Calpe, Javea, Moraira, Benissa, Benitachell who are pleased to help us finding your home. Just by contacting us you’ll be the first one to find out about our newly listed properties as villas for sale in Calpe and any price reductions, new bargains or distressed villas by simply registering for your regular property updates. Within these updates we will take note of your criteria to come as close to your ideal property as soon as possible.